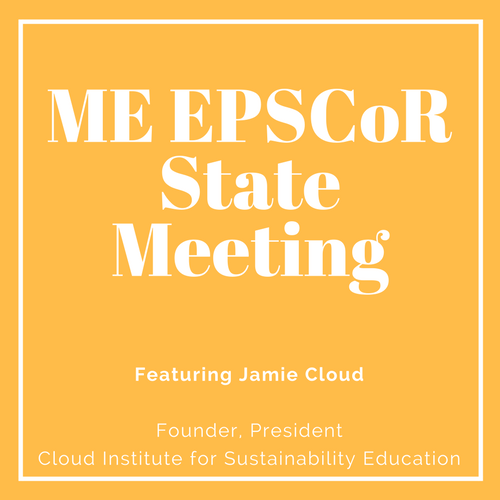 The Maine State EPSCoR conference provides an opportunity for people to come together to learn about all of our EPSCoR programs across the state. 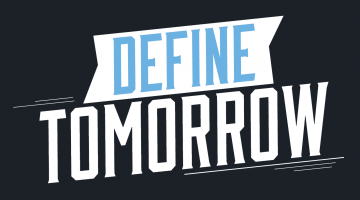 The 2018 meeting will feature a sustainability workshop led by Jamie Cloud, founder and president of The Cloud Institute for Sustainability Studies, in Wells Conference Center. The Cloud Institute “is dedicated to the vital role of education in creating awareness, fostering commitment, and guiding actions toward a healthy, secure and sustainable future for ourselves and for future generations.” Cloud will host an interactive workshop focusing on sustainability issues across research disciplines. The workshop will be followed by a Sustainability in Aquaculture seminar delivered by Dr. Barry Costa Pierce. Dr. Costa Pierce is a SEANET faculty researcher and Henry L. & Grace Doherty Professor of Marine Sciences at the University of New England. This event is free and open to the public. Lunch will be provided for registered guests. For more information, please contact ME EPSCoR Communications Coordinator, Emily Baer, at emily.baer@maine.edu.